No other makes a car quite like Smart. They have offered something different from day one and, through the help of Mercedes, have proven to be very popular for a variety of customer and drivers. 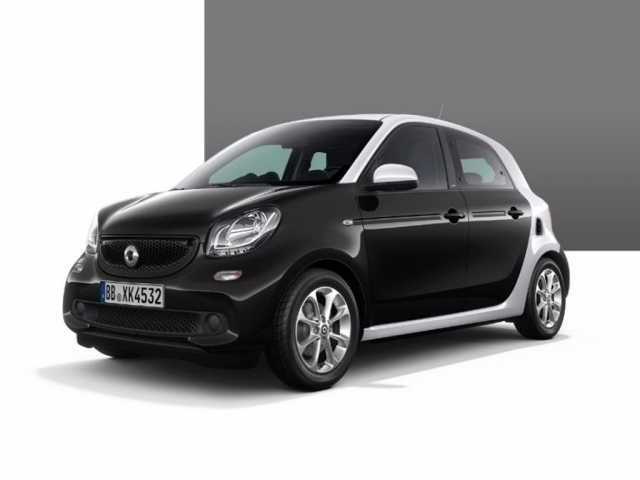 Popular for people living in a city thanks to its size making it so easy to find a parking space, the Smart Fortwo was the first in the line-up. The Forfour offering seating for four people (hence the name) has also proved popular with people looking for something a little different. Take a look here for various Smart leasing and contract hire options and if you have any questions or would like to know more, give us a call on 0116 259 9548 or click the enquire button.